Nashville, TN – A state trooper charged a woman on felony drug charges Friday following a routine traffic stop on Interstate 65 in Marshall County. Sgt. Wayne Dunkleman arrested Twilia Dixon, 26, of Madison, Tennessee, for possession of a controlled substance with intent to manufacture/deliver/sell. Dixon also received a speeding citation. Sgt. Dunkleman stopped Dixon on I-65 north for violating the speed limit. While speaking to the driver, Sgt. Dunkleman noticed marijuana on the passenger front seat. Meanwhile, Cornersville Police Chief Todd Bone, stopped to assist. 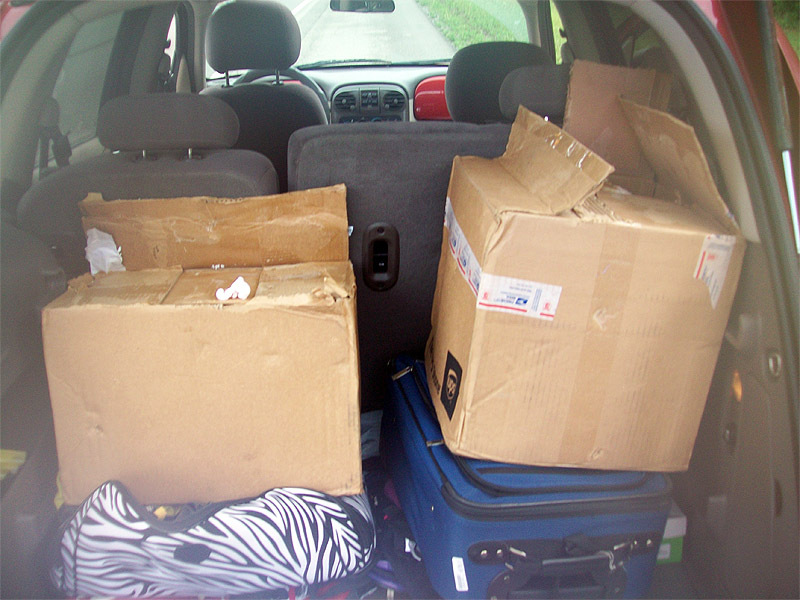 50 pounds of marijuana was found in postal boxes during a traffic stop on Interstate 65.